This workshop introduces attendees to the mindset and techniques necessary for embracing the fluid nature of the web. The full-day workshop provides a broad sweep across the major topics involved in building responsive websites. Across each topic, we provide a good starting point of best practices, relevant examples, recent industry developments, and challenging hurdles. Throughout the day, attendees have opportunity to dig into code examples, but content is also accessible for non-developers. - Understanding of basic HTML & CSS. General experience working on the web. 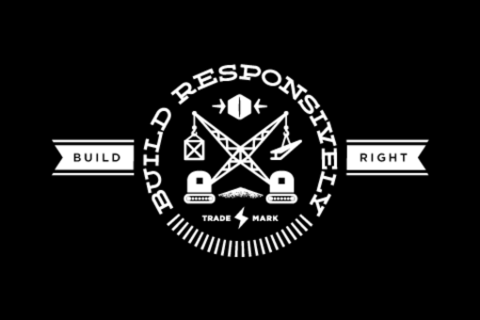 President of Sparkbox and founder of the Build Responsively workshop series, Ben shares his ideas about the web on the Sparkbox Foundry and other industry blogs. His leadership at Sparkbox has driven the team to be a pioneer in responsive web design techniques, and he continues to push for great user experiences outside the context of specific devices. As Creative Director at Sparkbox, Jeremy designs compelling layouts for the responsive web. While constantly refining the process of responsive web design, he and the Sparkbox team believe in creating content-driven websites that are both useable and beautiful on any device. Jeremy’s design work has won several awards and appeared in numerous design blogs and publications including HOW, Wired and Print. In addition to writing for the Sparkbox Foundry, Jeremy also writes for .net magazine and Web Design Tuts Plus.